Handmade crafts, home decor & furniture, antiques, uniques and one of a kind items, Christmas ornaments, hand-crafted jewelry, homemade cinnamon rolls, bread, candy and jellies. 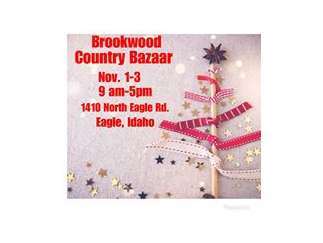 Come find Thanksgiving and Christmas decorations and gifts. Begin your holidays with us!